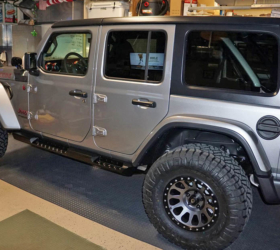 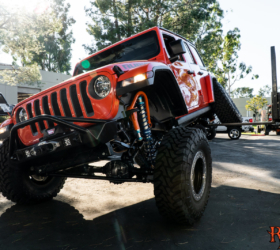 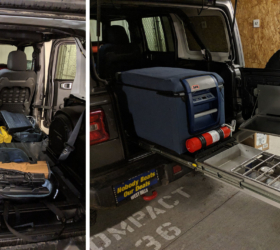 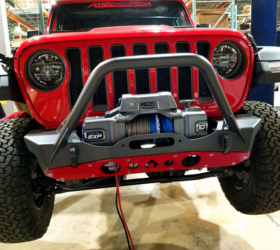 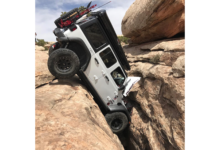 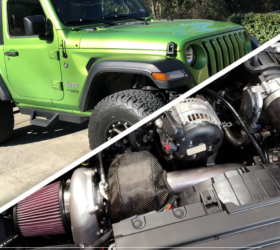 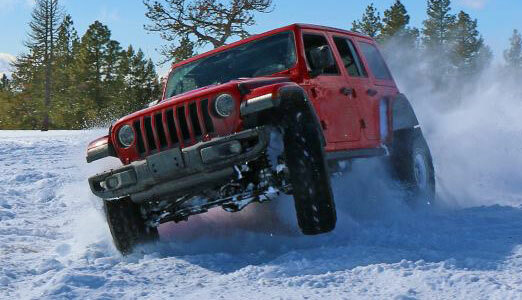 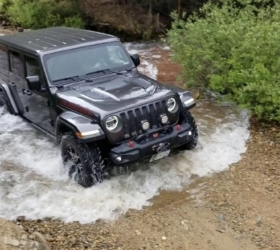 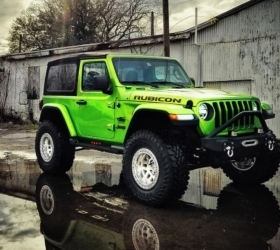 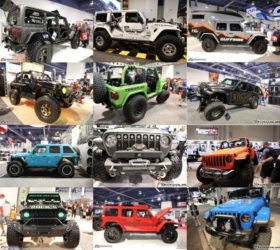 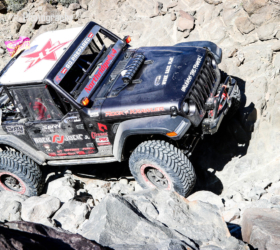 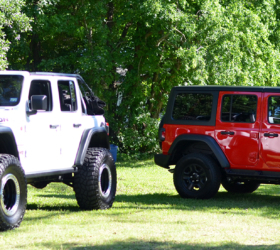 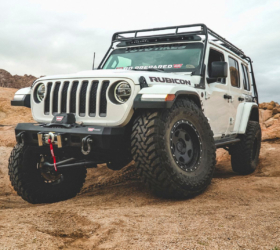 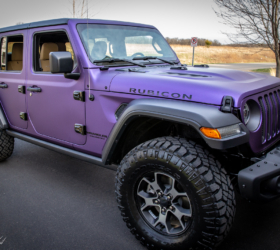 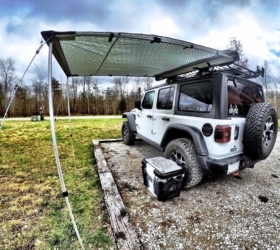 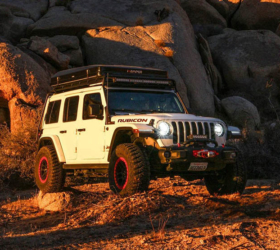 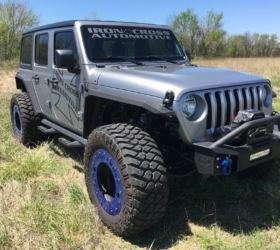 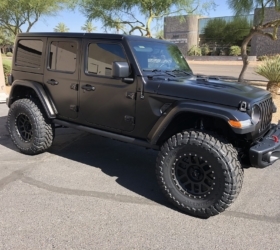 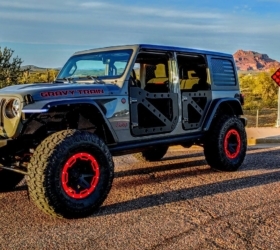 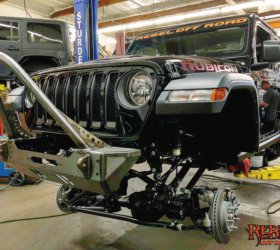 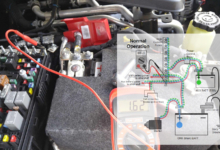 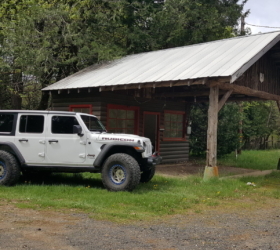 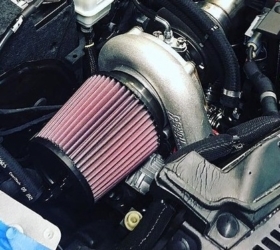 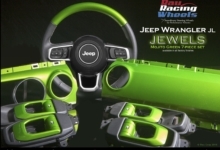 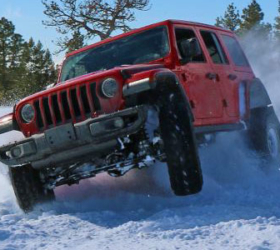 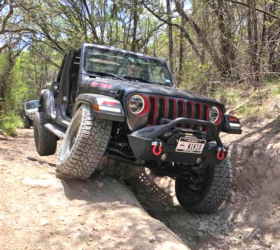 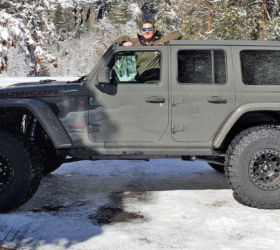 Check out and follow Northridge4x4’s Rubicon JLUR Build! 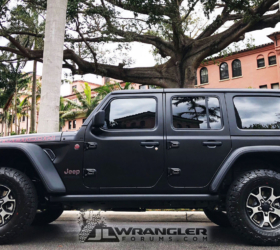 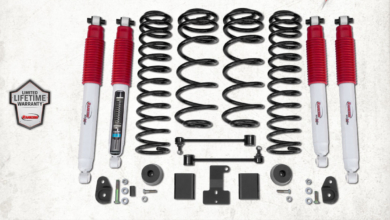 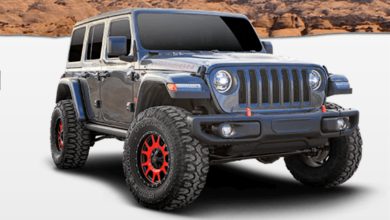 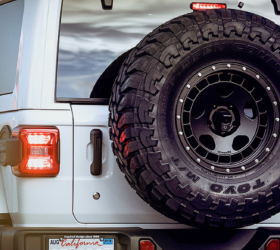 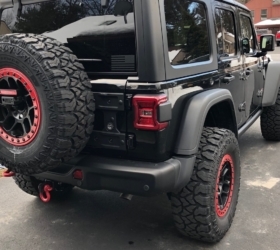 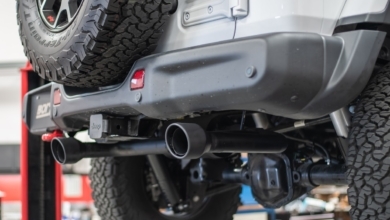 It’s already rocking 37″ tires with an EVO MFG 2.5″ boost stage 1 kit (which we’ve recently posted up as a giveaway), Magnaflow JL Catback Rock Crawler exhaust system and Ace Engineering JL Stock Carrier Riser Kit. 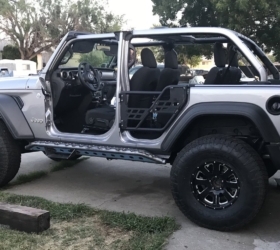 Much more to come so be sure to check the build thread regularly.